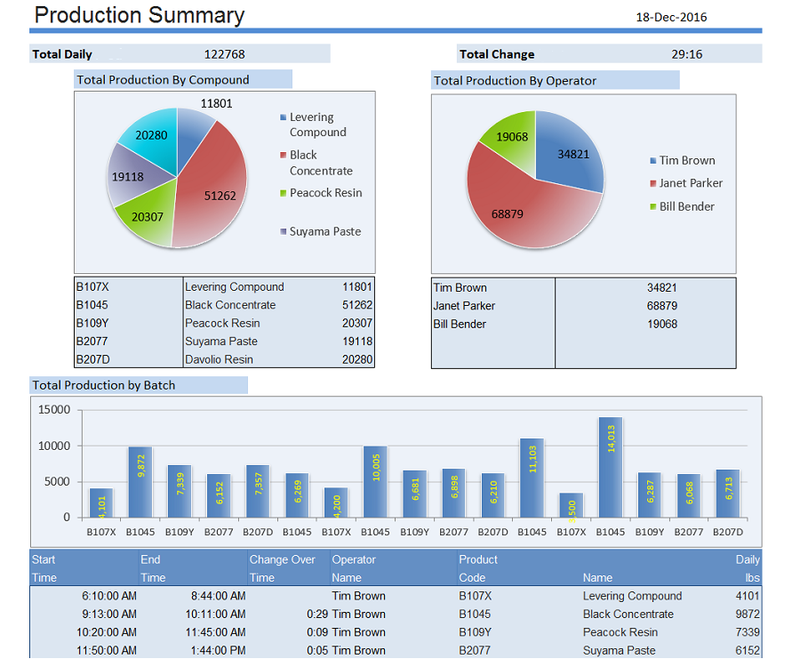 Machine builders and OEMS produce reports directly from live process data. 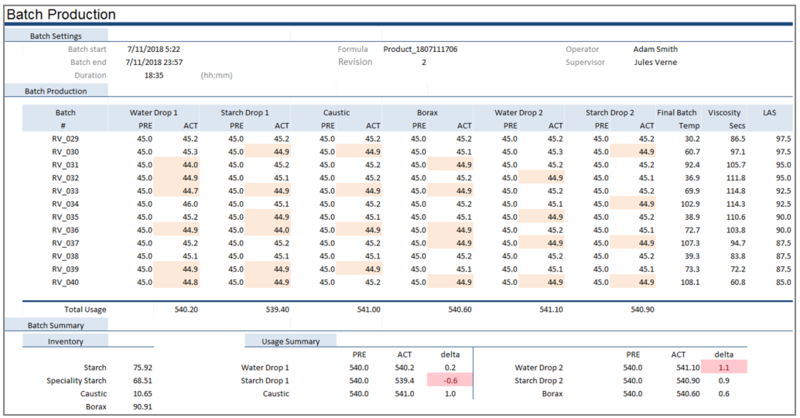 A cycle report provides information for selected criteria over a variable time frame. In the context of industrial reporting, the report would represent all the process information generated during the manufacture of a product e.g., temperatures during a heat cycle or the alarm activity during a reaction. With XLReporter's Report As You Run technology, cycle reports are produced while the process cycle is in progress. The data is captured in the report directly from the PLC on time or events together with data from various times in the cycle e.g., start/end of cycle. This is the perfect solution for Users, Machine Builders and Original Equipment Manufacturers (OEMs) who are looking for powerful solution without the costs associated with historians and database.